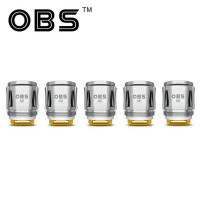 The OBS Cube Kit is a new box style VW kit consisting of a 3000mAh Cube Box MOD and 4ml mesh tank with ergonomic design and high-tech appearance. 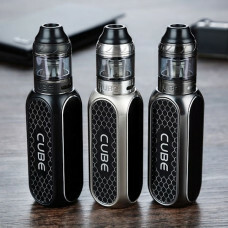 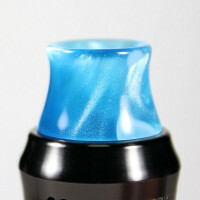 Powered by built-in single 23600 battery, the Cube Kit features 80W of max output power and high performance VW mode. 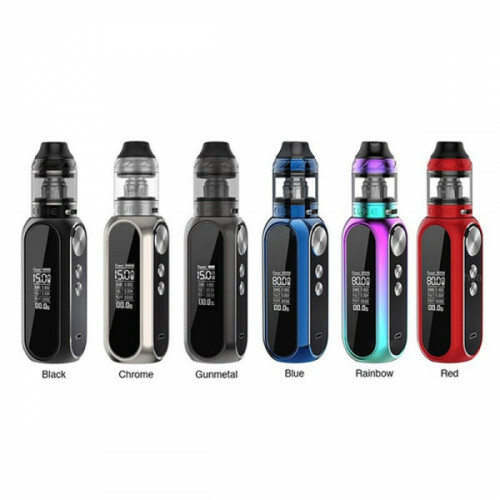 With the 0.96 inch LED screen, exquisite buttons and intelligent protection, the OBS Cube Kit brings a simple, safe and powerful vaping experience to vapers. 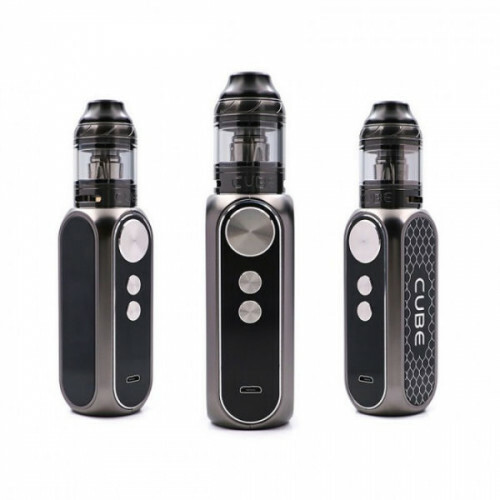 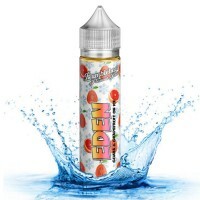 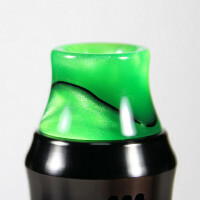 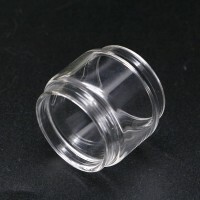 The included tank features easy top filling, adjustable bottom airflow and innovative mesh coil, the Cube kit is definitely a great vapor device for beginners and experienced users. 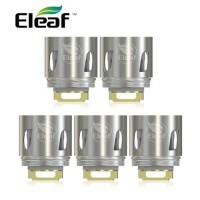 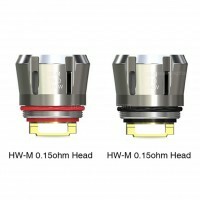 The ELeaf HW and HW Mesh series coils are compatible with this kit.